RUSD Art Exhibition April 4 at RH Community Center / More RUSD News! ﻿(left to right): Deanna Ko, Sarah Lee, Isaac Ing, Christopher Cadiz and Ethan Rosell. 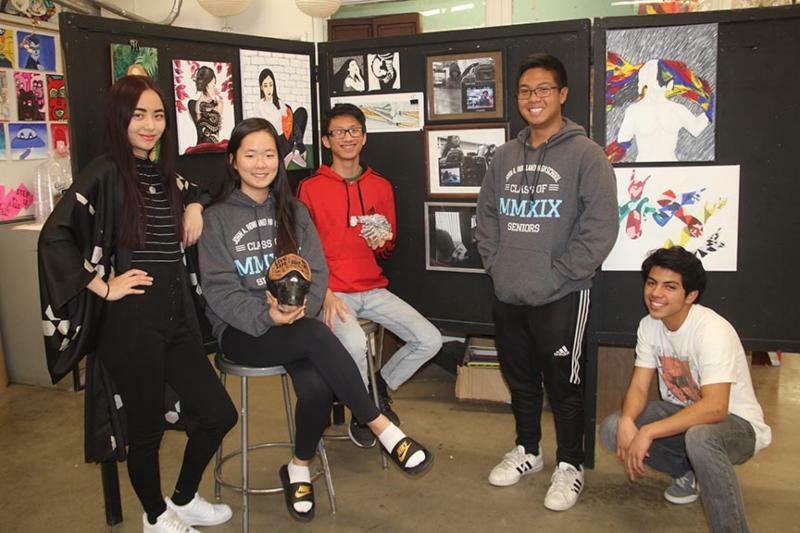 The community is invited to an evening of art and entertainment at Rowland Unified School District’s 2019 Student International Baccalaureate (IB) Art Exhibition, sponsored by the Rowland Heights Community Center on Thursday, April 4, 2019 from 5 to 8 p.m. The event showcases artistic talents of students from both Rowland and Nogales High School’s IB visual arts and AP Studio art programs. A giant gallery will feature artist’s solo exhibition work displaying a variety of mediums including charcoal and color pencil drawing, watercolor painting, mixed media and sculpture. In addition, the exhibition will feature music performed by orchestral students from both Nogales and Rowland High Schools, along with treats and refreshments. 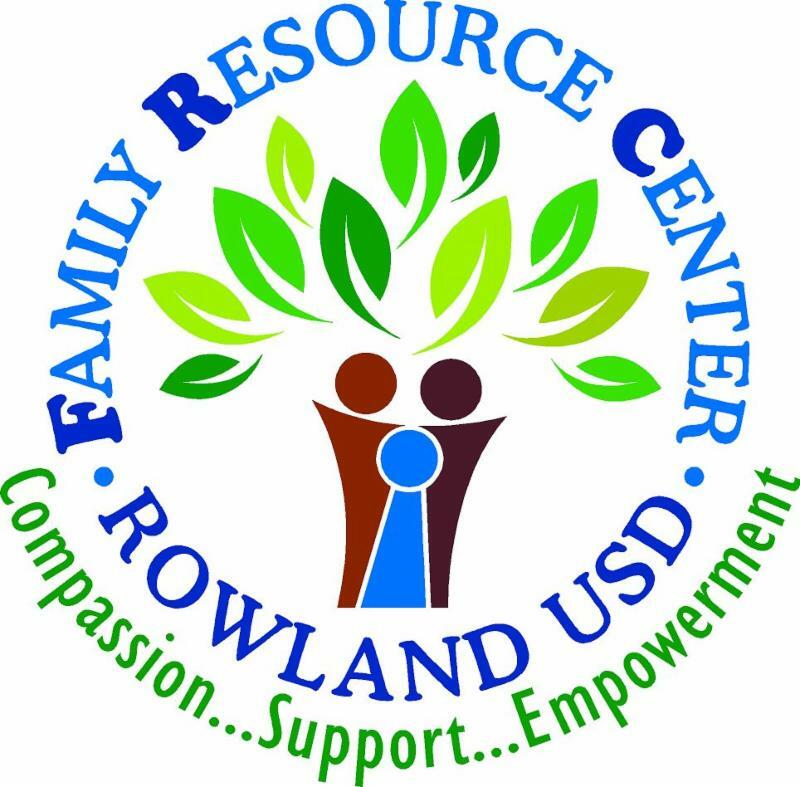 The Rowland Heights Community Center is located at 18150 Pathfinder Road, at Pathfinder Park, in Rowland Heights. 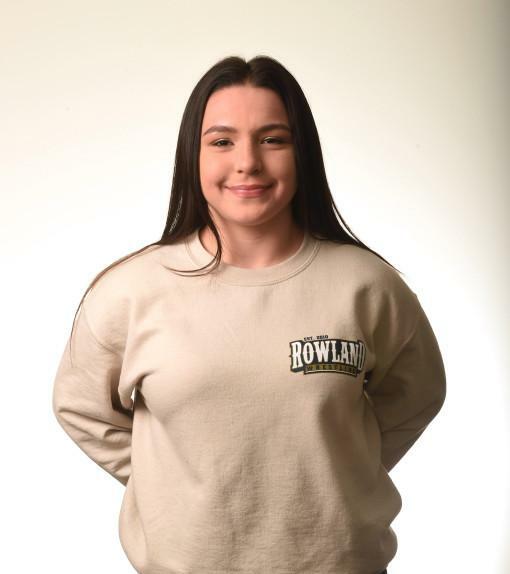 “This is an exciting evening where our community can view the amazing artistic talents of our high school students and learn more about the rigorous International Baccalaureate visual arts programs that are available at both Nogales and Rowland High Schools,” said Rowland High School Art Teacher Chablis Bates. 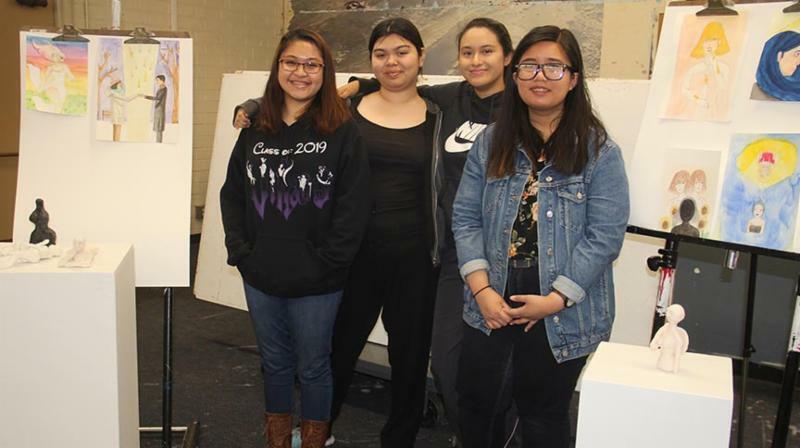 “The exhibition will provide our IB seniors with an opportunity to visually communicate their own expression or voice through their curation of personal artworks and many provide the public the chance to purchase one-of-a-kind artwork,” said Nogales High School Art Teacher Robert Sotello. Each student must display eight to 10 art selections and are anxious to see how the public will respond to their art form and theme. 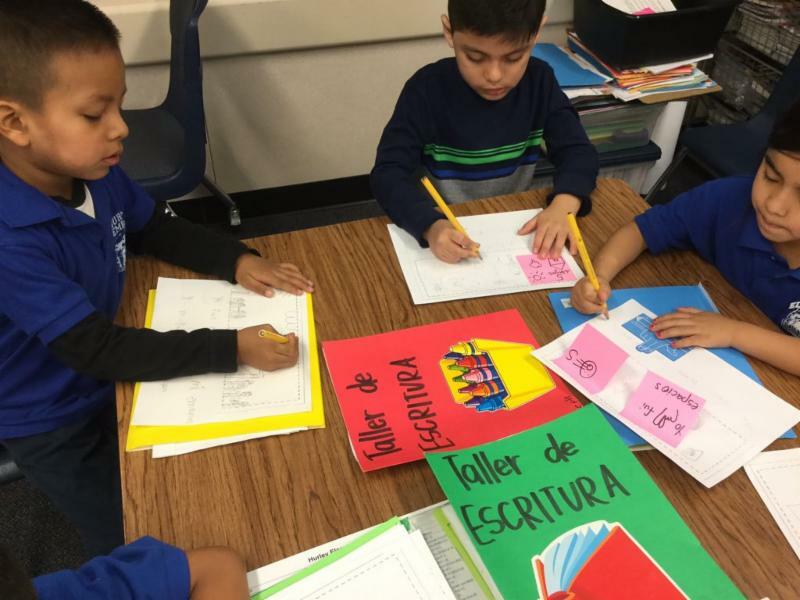 Dual Immersion Transitional Kindergarten (TK) is a bridge between preschool and traditional Kindergarten. It is offered at Hurley and Rorimer Elementary for children who will turn 5 years old between September 2, 2019 and March 31, 2020 for the 2019/20 school year. 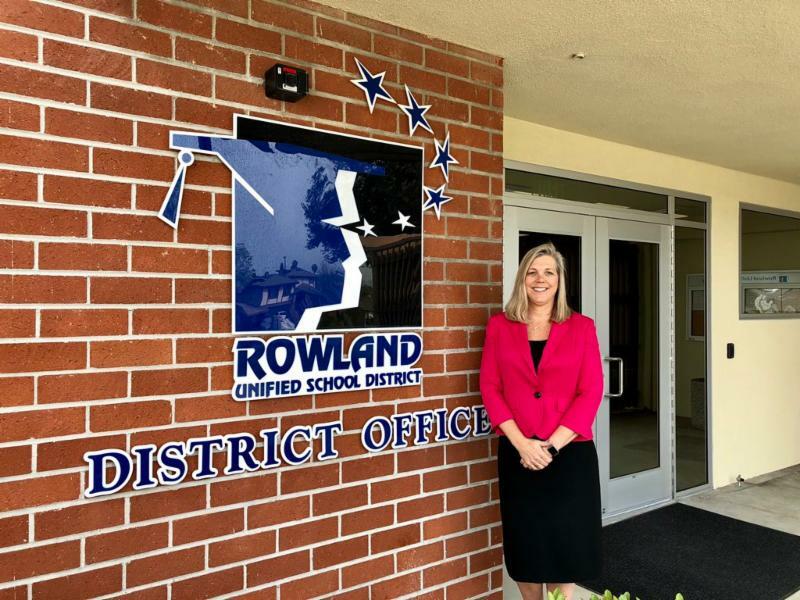 Parents Across the Rowland Unified School District are Invited to Learn More About the Program For These Young Learners. Pizza dinner will be provided!! Times Square NY. 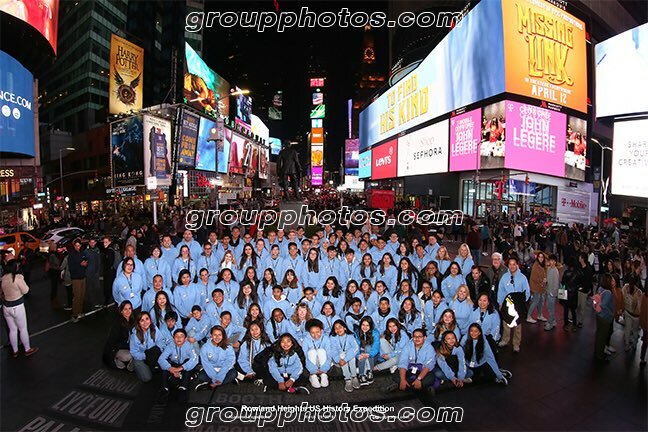 Group photo of all Oswalt, Telesis, and Ybarra 8th Grade East Coast Bast Mode 2019 Travelers! #roadwarriors @rowlandschools @OswaltAcademy @teletitan @YbarraAcademy. 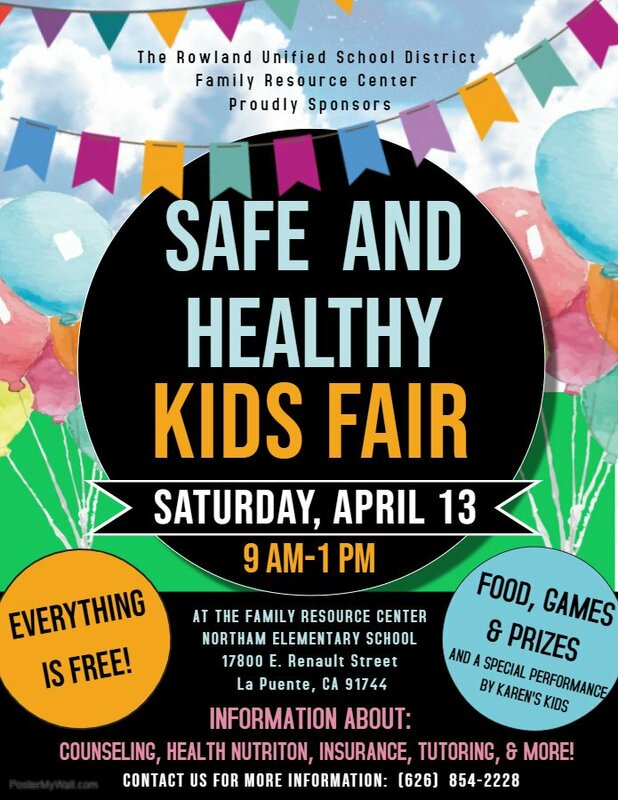 are counting down the days to our annual Safe & Healthy Kids' Fair on Saturday, April 13, 2019 from 9 a.m. to 1 p.m. in the parking lot of the FRC & @NorthamPride Elementary School. Spread the word and join us! 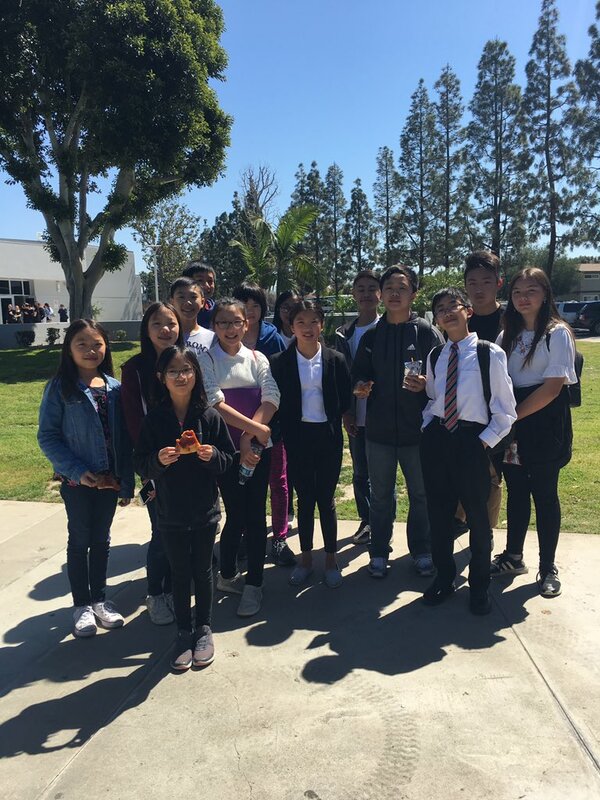 Rowland Debate Team including students from Alvarado, Blandford, Oswalt, Ybarra compete at the Orange County Debate League at Buena Park High School. 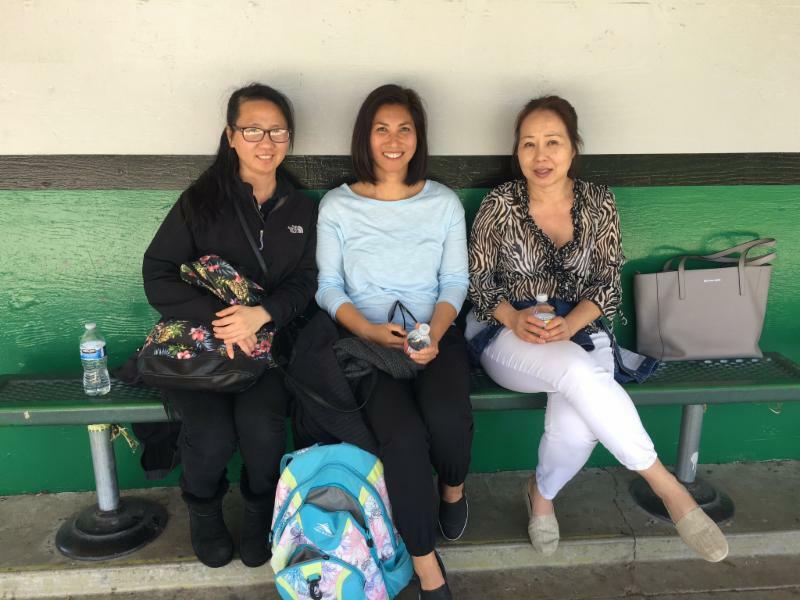 Proud Debate moms from Blandford Elementary and Oswalt Academy supporting our RUSD team.